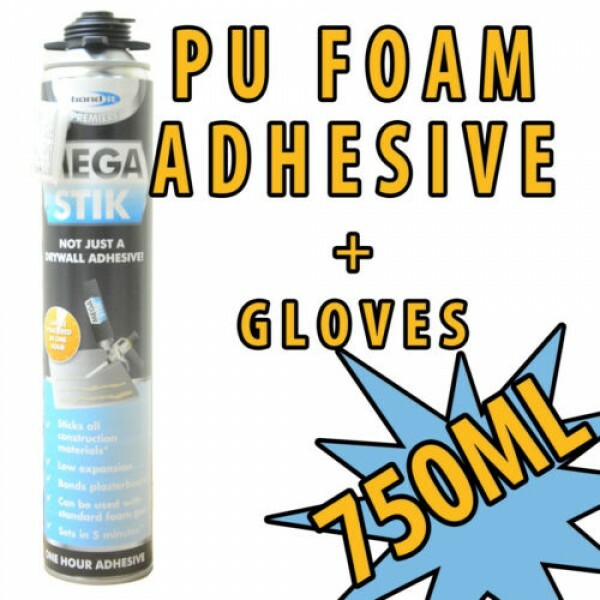 A low expansion PU foam adhesive which reacts with atmospheric moisture to set. 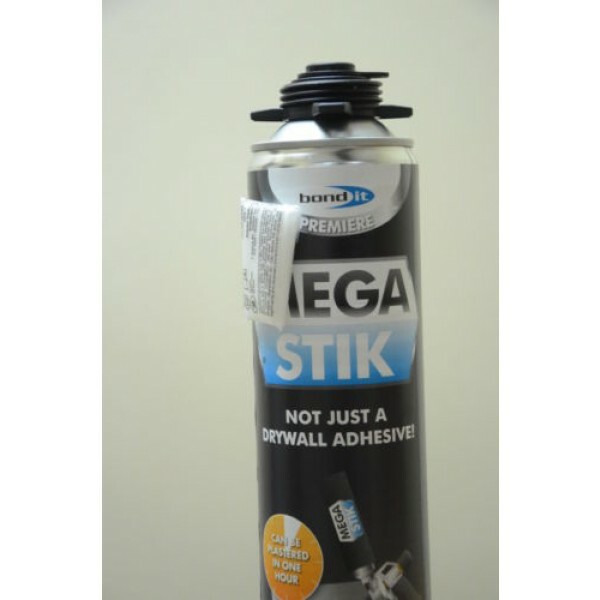 Bond It MEGA STIK is a fast curing adhesive foam that has been specially developed for the rapid installation of plasterboard, insulation boards, floorboards and roof decking. 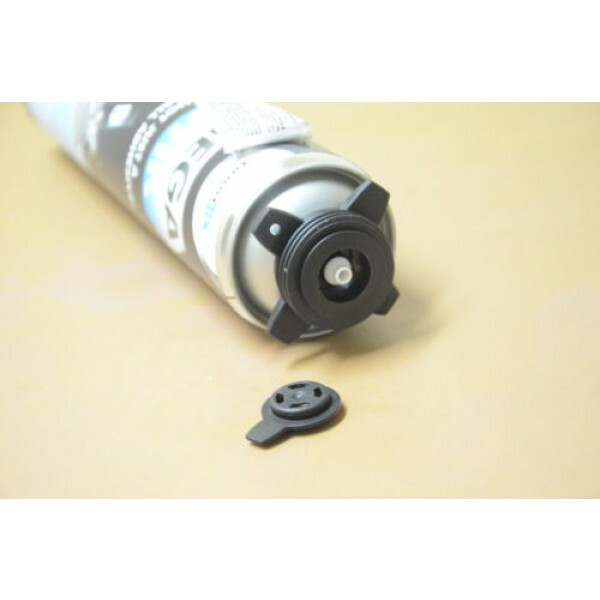 Supplied in an aerosol can, the product can be used with a standard straw applicator or with a universal foam gun. - Saves time and labour costs. - Can be plastered in 1 hour. - Can be used with straw or gun applicator. - No heavy bags to carry. - One can will fix approximately 5 standard boards. - Suitable for use on solid walls, metal and timber studding. - No nails or screws. No filling over or popping out. - Easy application - no mixing or mess. ô€€³ Extruded and expanded polystyrene. ô€€³ Polyisocyanurate and polyurethane foam.